Widener Law Commonwealth’s Academic Success Program is designed to help you reach your full potential as a law student. The program will assist you in developing skills essential to success in law school, on the bar exam, and in the legal profession. 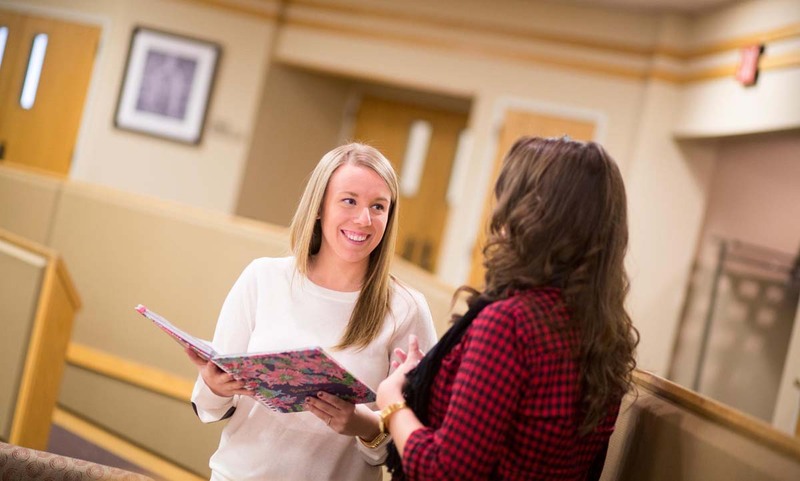 The forms of assistance available range from individualized mentoring and tutoring to special coursework for those encountering challenges in their studies. Mentoring and tutoring are available from upper-level students in the top twenty-five percent of the class, designated as Academic Success Fellows. Fellows hold regular office hours throughout the school year and are available to meet with students at other mutually convenient times. Students who may require additional support transitioning to legal studies are invited to attend a six-week program offered in the first semester. This program assists students in preparing for their first set of law school exams. This two-credit course helps students refine their legal reasoning and analytical skills through projects and practice exams. It is required in the second semester for any student on academic probation after the first semester of studies. Individualized mentoring and tutoring from Academic Success Fellows are available for some second-year courses. This two-credit course helps students refine their legal reasoning, analytical skills, and writing skills through a series of projects. It is required for any students on academic probation after their first year that did not complete the Intensive Legal Analysis course in their second semester. In addition to the opportunities offered during the first and second years, individualized assistance is available to all students at any time. Students seeking academic skills services outside of the formal programs can meet individually with the Academic Success Program Director, Professor Amanda Smith. These meetings may be as simple as a single counseling session or as involved as a series of practice sessions with feedback from the director.